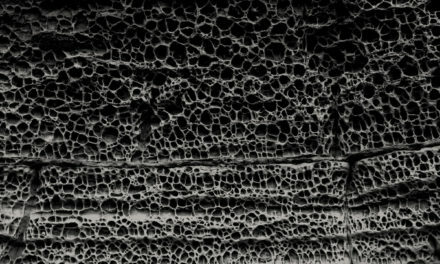 Twenty years in, Ant-Zen stalwarts Synapscape know on which side their bread is buttered. 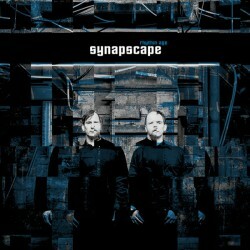 The duo of Phillip Münch and Tim Kniep have always kept busy with other projects, whether it’s the minimal synth of The Rorschach Garden, the pure noise of Monokrom, or messing about with Olivier Moreau as The Incredible Three, but Synapscape’s retained the character the project’s had at least since its third album, 1999’s So What: shuddering rhythmic noise with little to no release. New release Rhythm Age makes some minor adjustments to this legacy, pointing both to its potential and its diminishing returns. 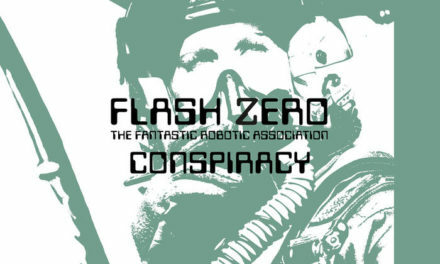 The more rubbery bass sounds which 2011’s Traits was flecked with aren’t nearly as prominent on this, the band’s tenth LP, which presents a slightly more familiar toolkit of sounds. True to its title, though, Rhythm Age puts grooves and percussive builds front and center, offering plenty of welcome changes from the unmitigated and metronomic pummeling Synapscape and plenty of their peers have doled out from time to time. “Loop” feels like anything but the repetitive exercise its name suggests, constantly augmenting kicks, glitches, and pulses while maintaining a nodding beat. In its best moments, this focus on giving rhythms space in the mix to develop and react against each other allows for some understated programming shades to come through, as on “Ufure” and “Fonk”. If there’s one thing which detracts from these subtle points in Rhythm Age‘s favour, it would have to be the vocals. 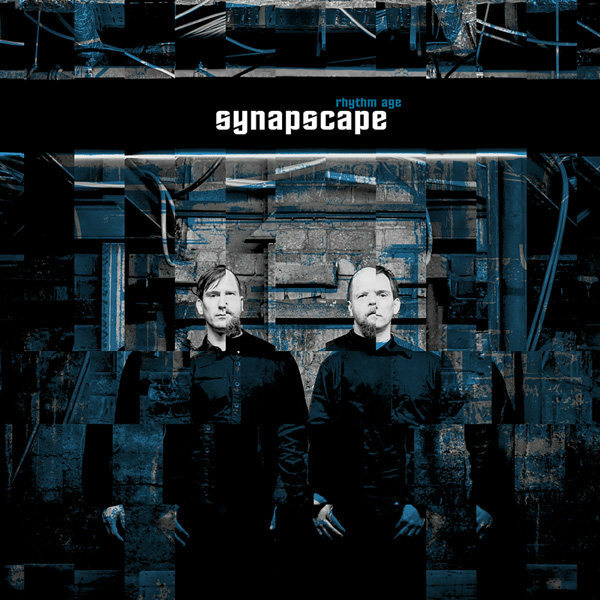 It’s not as though their heavy distortion and middling place in the mix is any different from their deployment anywhere else in the Synapscape catalog, and that’s perhaps the problem. Being so heavily processed and buffeted by instrumentation, they’re not especially distinct or decipherable, and their relatively unchanged nature over the course of the band’s career only seems to occlude the more delicate fine tunings discussed above. Depending on your experience with the band and which of their qualities might have drawn you to them in the first place, this is perhaps a minor complaint. But hearing some of the canny ways in which Münch and Kniep have tentatively explored new territory makes me wonder if it’s perhaps time to let some of their older holdings slip away.